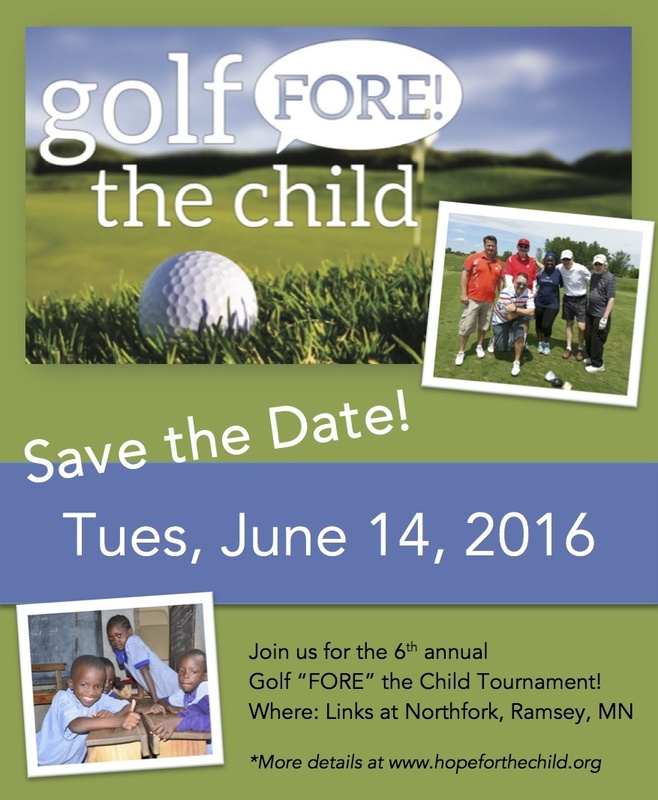 5th Annual Golf fore the Child Event! 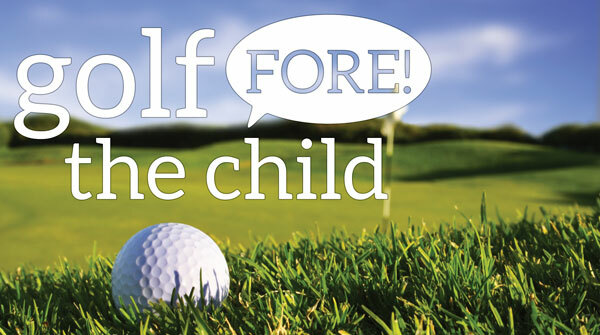 Our 5th Annual Golf Fore the Child Tournament is scheduled for Tuesday June 9th, 2015. 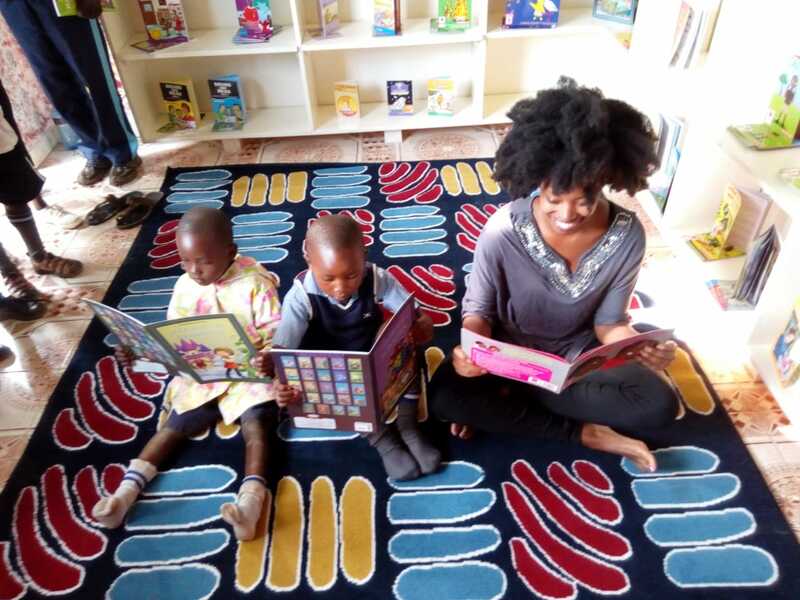 Last year we raised over $5000 to help the children at Arise N Shine Community Academy go to school. This year, our goal is to raise $15000! 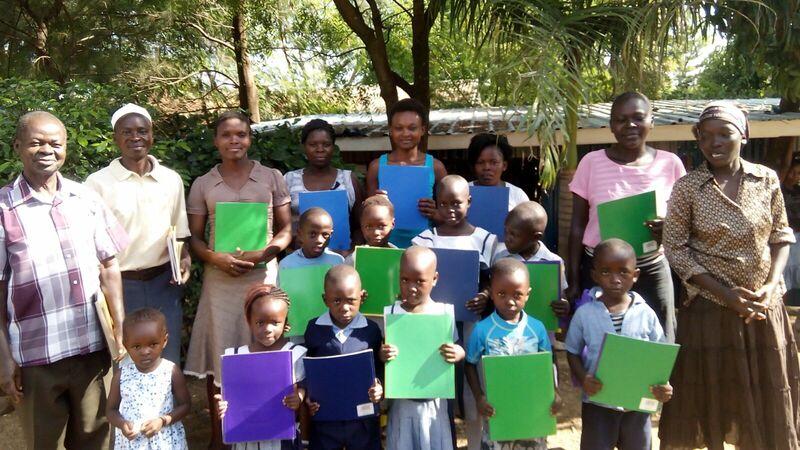 This will help pay for the children's food, healthcare needs and learning materials expenses for a whole year! We need your help. Join us on the course or just send a donation to support this worthwhile event by clicking the Donate button to follow prompt.